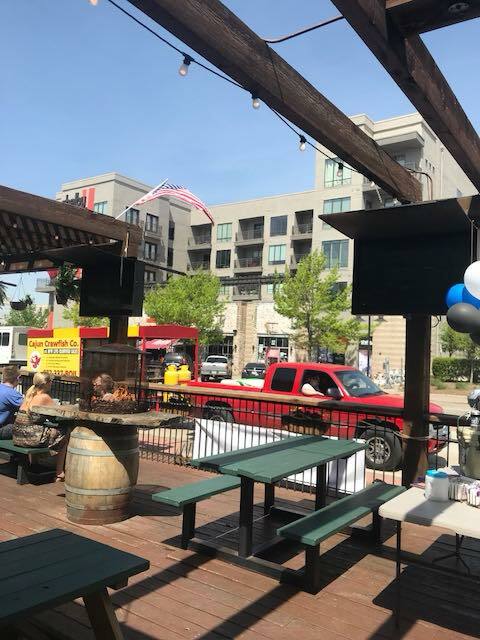 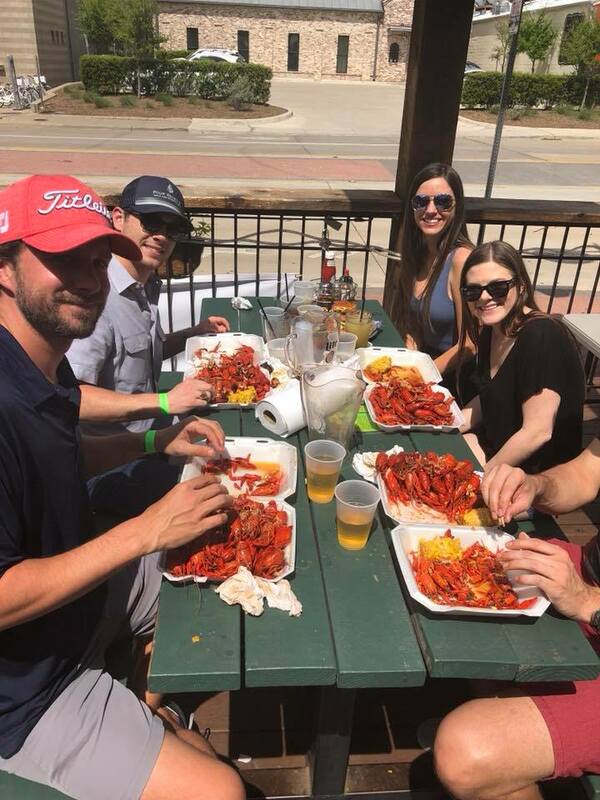 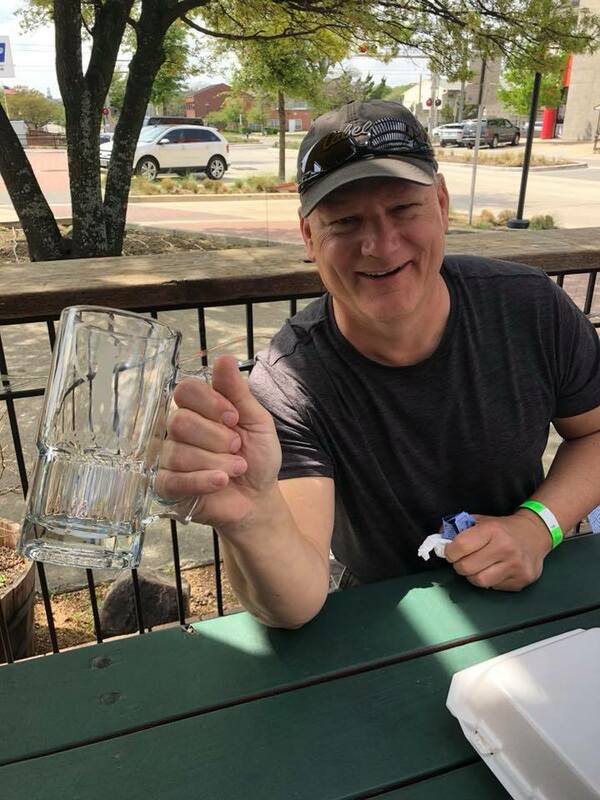 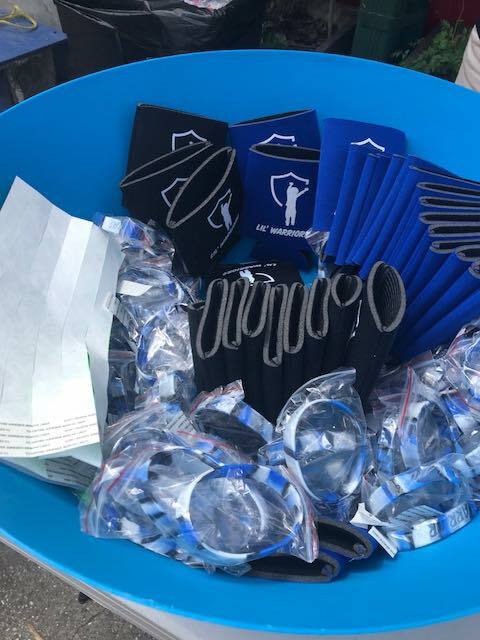 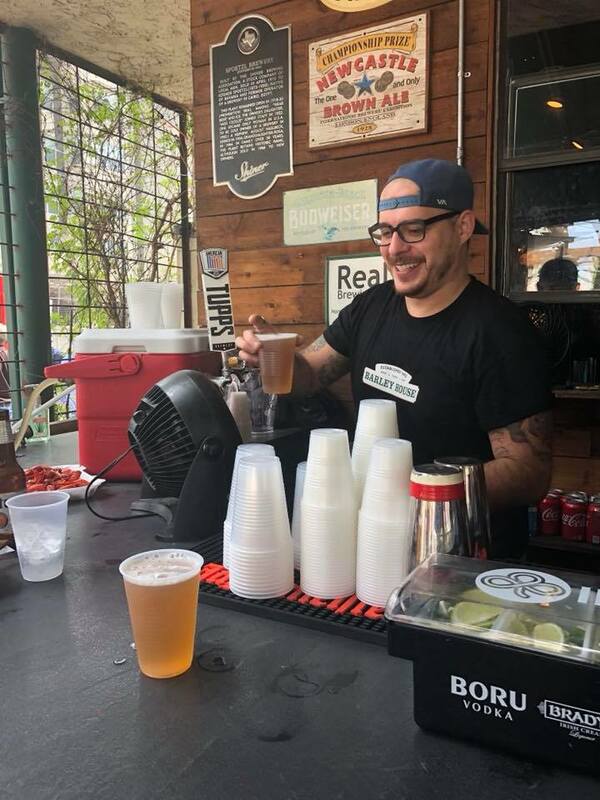 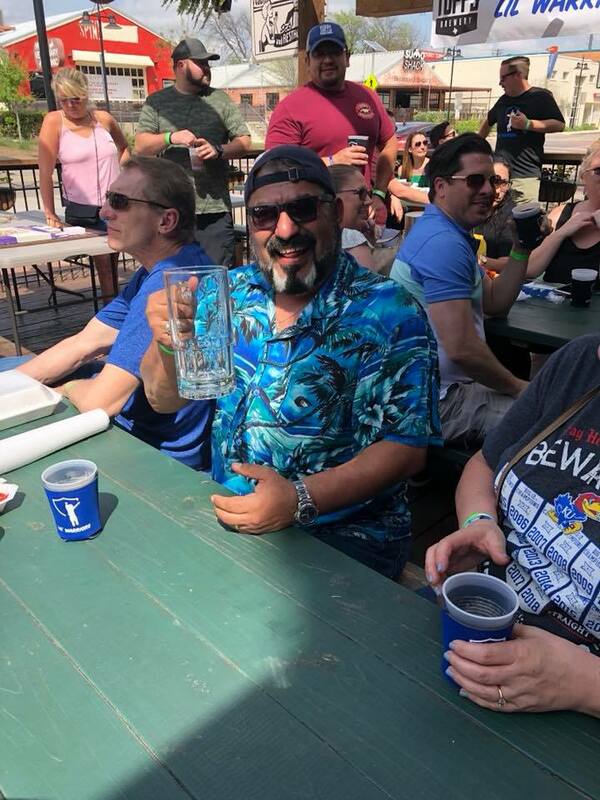 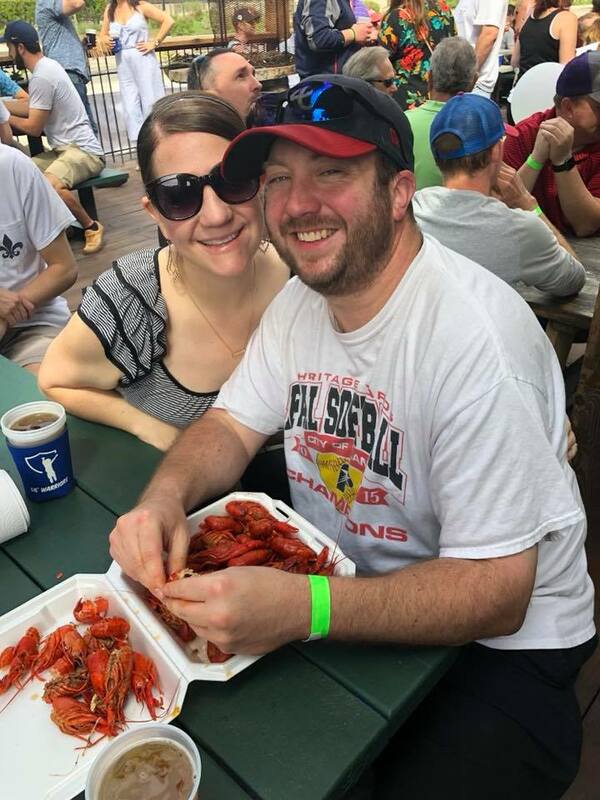 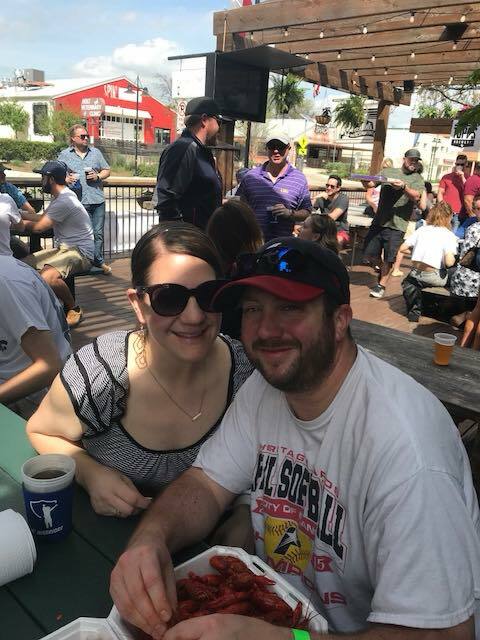 We hosted our 1st annual Lil' Warrior Crawfish Boil at the Barley House in Dallas, TX. 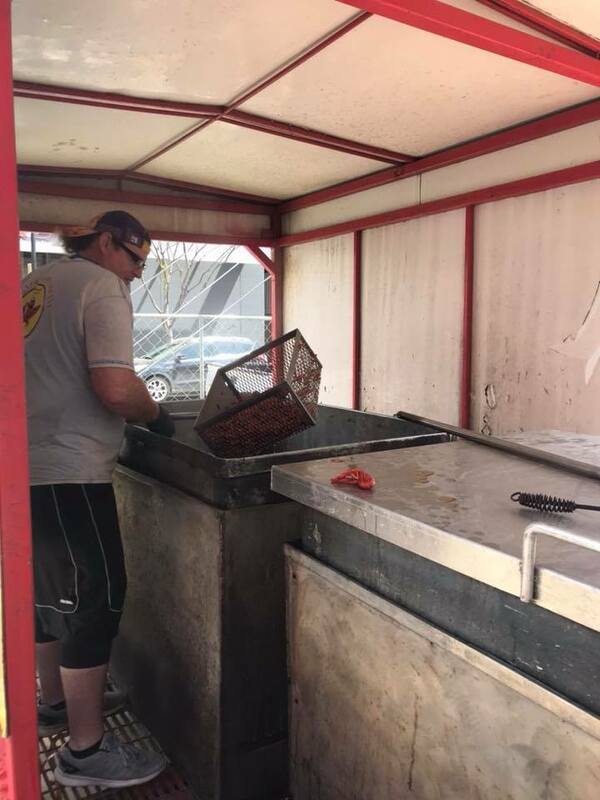 We had over 400 lbs. 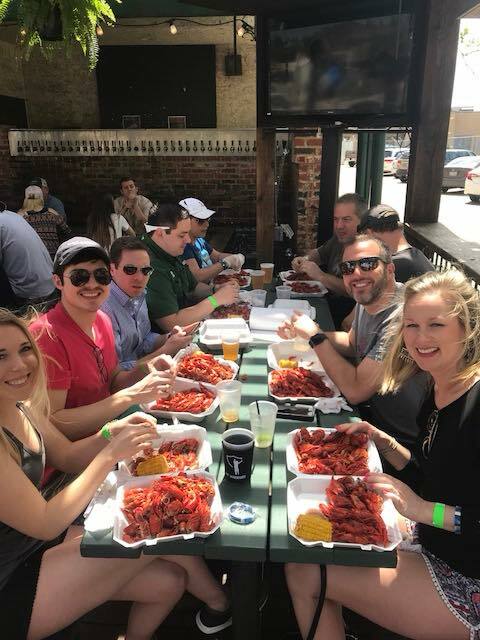 of crawfish, drinks, an awesome DJ, raffle prizes, and more. 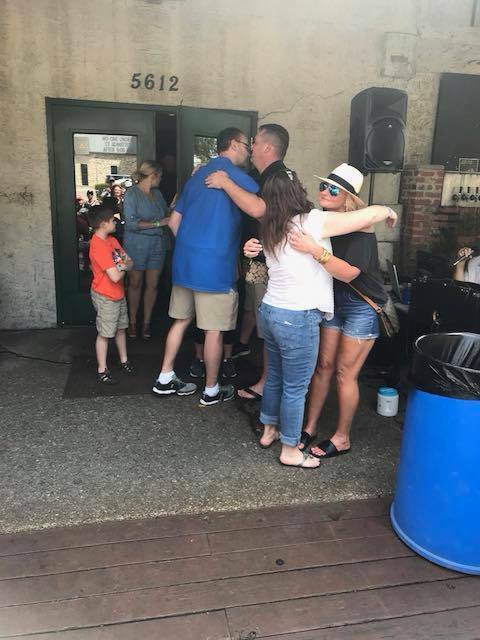 We are beyond grateful for everyone who came out to support our cause. 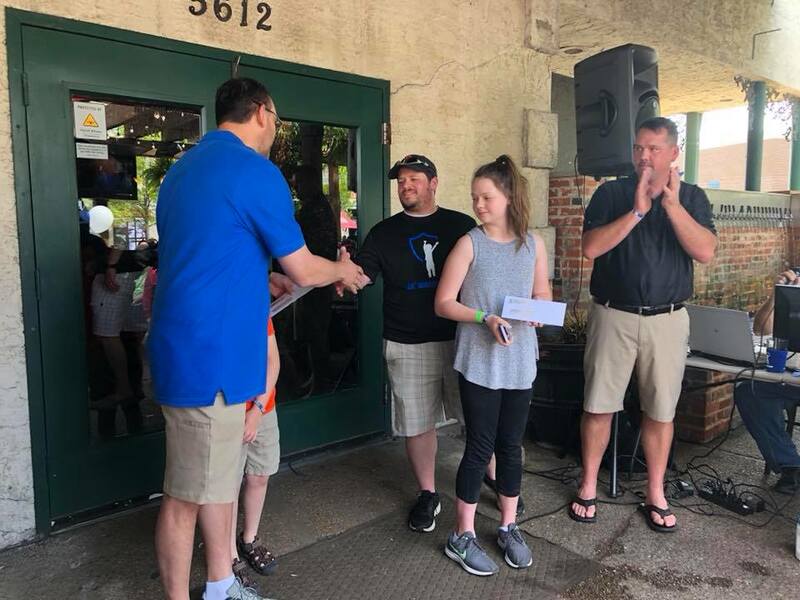 We were able to present two Lil' Warrior beneficiaries with checks to help assist in covering their medical costs, this is a highlight of our mission. 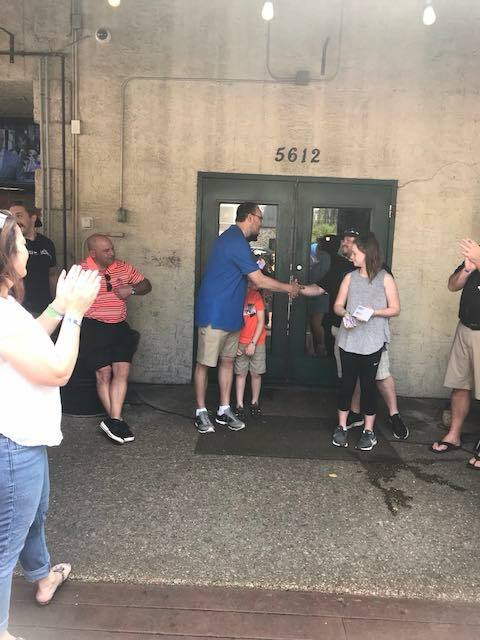 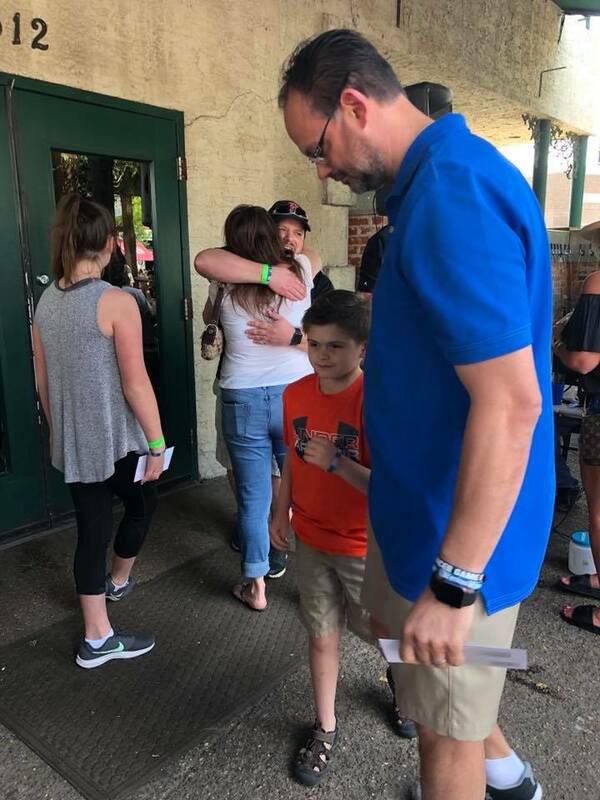 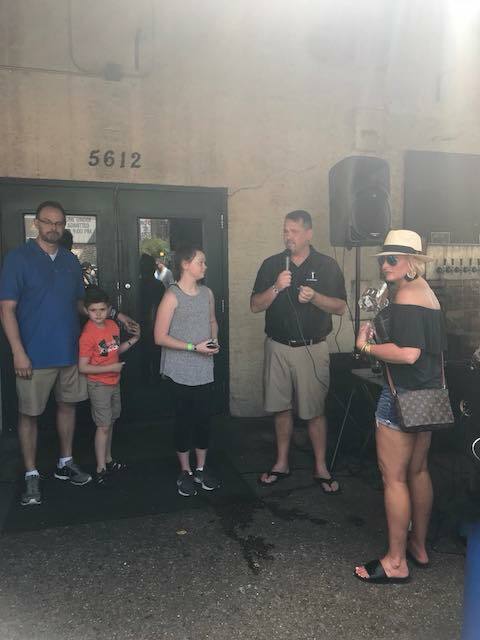 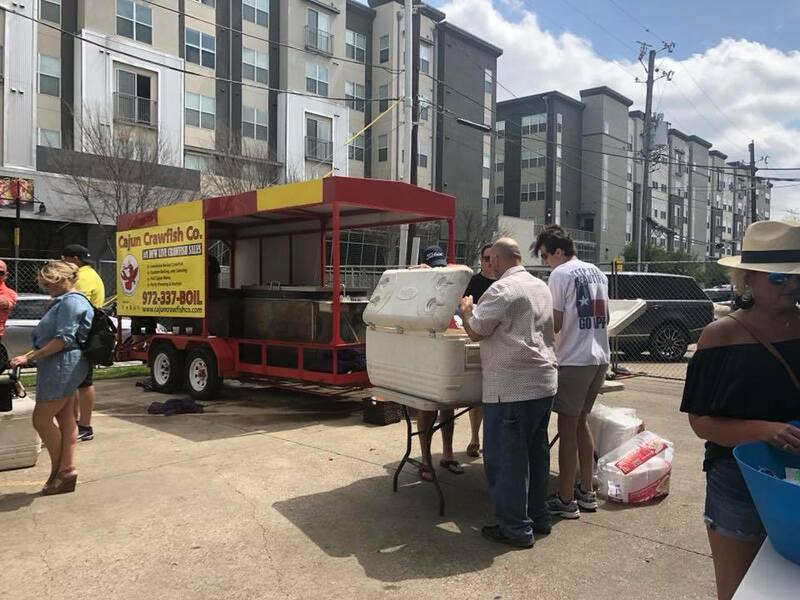 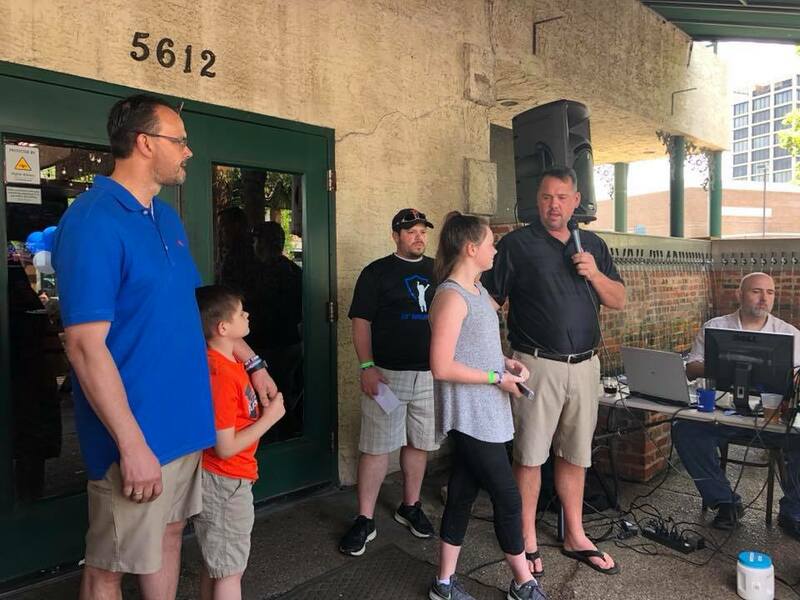 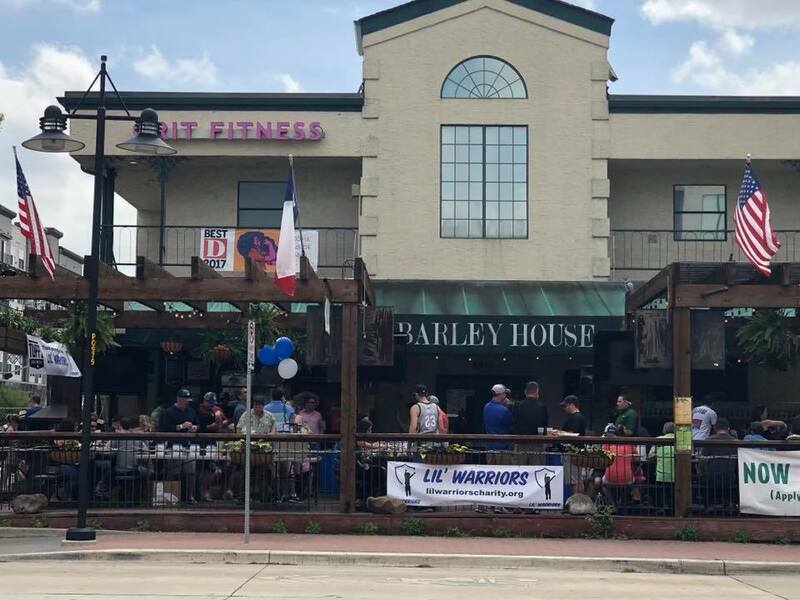 We want to give a special thanks to The Barley House, Cajun Crawfish Company, Tupps Brewery, and Joann Kast and Chris Spearman for your support of Lil' Warriors and this event. 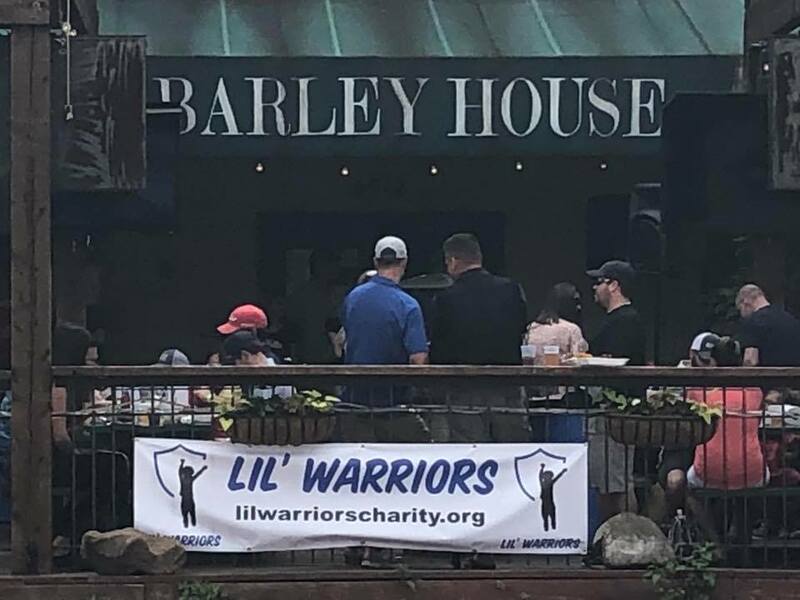 Also, thank you to our Lil' Warrior team and everyone who came out to join us at this event - see you next year! 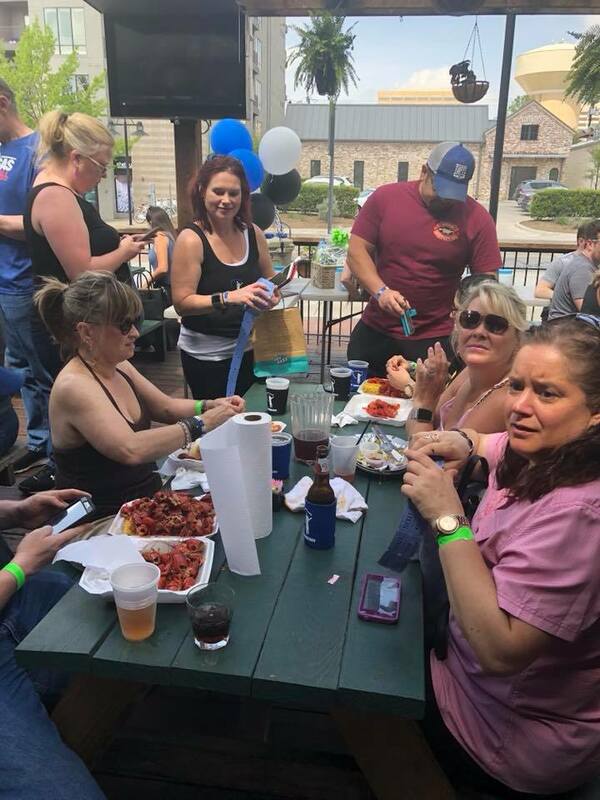 Enjoy some of the pictures captured from this event.